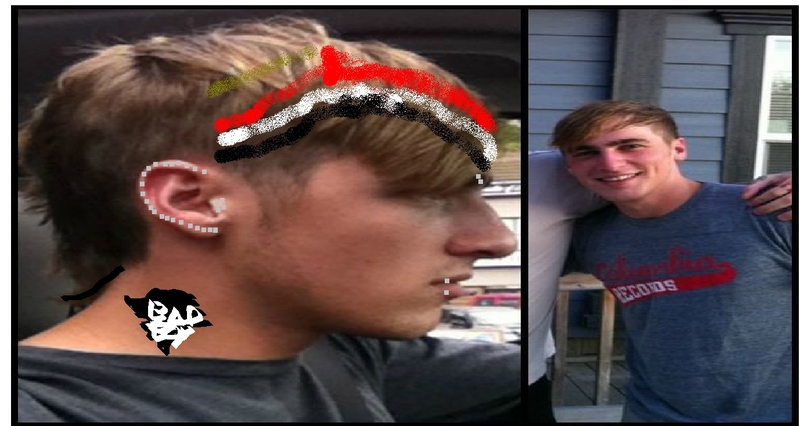 PUNK STYLE KENDALL. por LOLA. HD Wallpaper and background images in the Kendall Schmidt club tagged: kendall schmidt big time rush fan art. what the hell is wrong with you doin thet to him he looks like a freak!! !